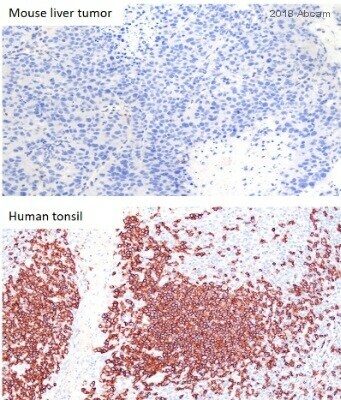 Synthetic peptide corresponding to Human CD20. 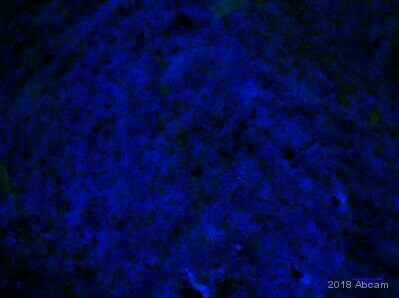 HEK293T, RAW264.7 and H9C2 whole cell lysates. 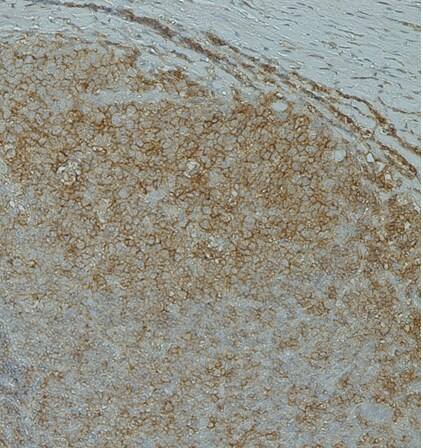 ab201101 was affinity-purified from rabbit antiserum by affinity-chromatography using epitope-specific immunogen and the purity is > 95% (by SDS-PAGE). Our Abpromise guarantee covers the use of ab201101 in the following tested applications. ab201101 has not yet been referenced specifically in any publications. Publishing research using ab201101? Please let us know so that we can cite the reference in this datasheet.